KENT, U.K. — A magistrate in the United Kingdom who was removed from office over comments he made last year that it is best for adoptive children to be placed with a mother and father has now also been suspended from the board of the National Health Service over the issue. 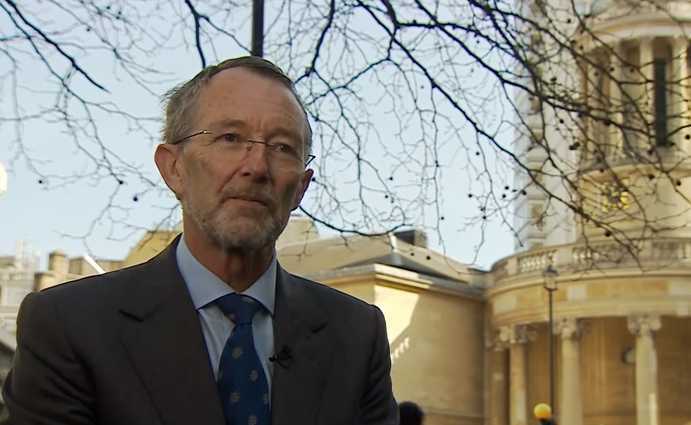 As previously reported, Richard Page, who identifies as a Christian, had been a judge for 15 years and sat on the Family Panel of the Kent Central Magistrates Court. He has also worked in mental health for 20 years and is a foster parent. Page was subsequently ordered to undergo re-education training due to his dissent. Earlier this month, the Judicial Conduct Investigations Office (JCIO) announced that Page had been removed from the bench over his statement to the BBC. NHS has now suspended Page while it investigates his situation. “The Trust says in its letter that it is committed to ‘challenge discrimination and treat everyone fairly and impartially’—all evidence to the contrary. What about treating my views, held by billions of Christians around the world, equally and fairly?” Page asked. He denounced what he sees as a trend of targeting Christians.